Hence, optiion D is correct. 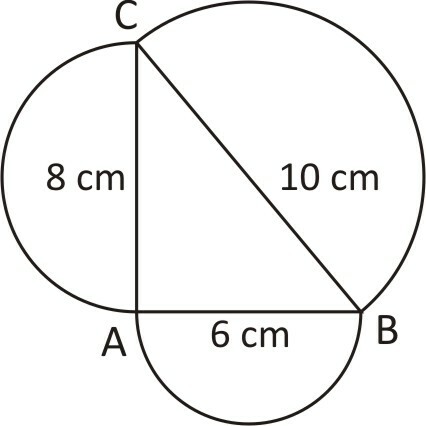 ABC is a triangle right angled at A. AB = 6 cm and AC = 8 cm. 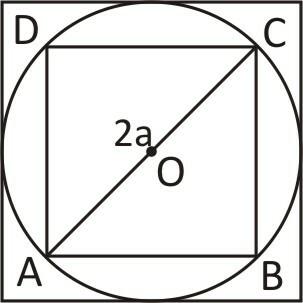 Semi-circles drawn (outside the triangle) on AB, AC and BC as diameters which enclose areas x, y and z square units, respectively. 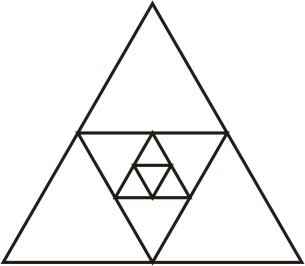 What is x + y – z equal to ? 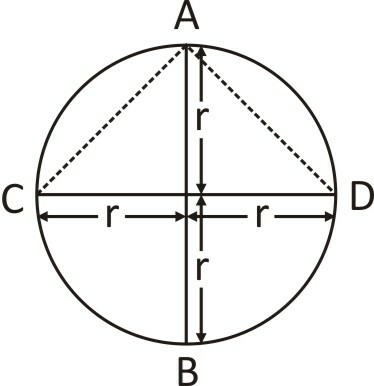 If AB and CD are two diameters of a circle of radius r and they are mutually perpendicular, then what is the ratio of the area of the circle to the area of the ΔACD ?